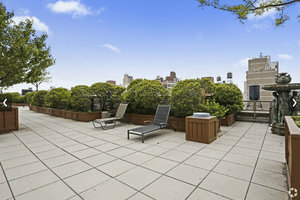 This vast rooftop in the heart of Chelsea perfect for Private Events, Corporate Functions and unique Pop-Ups. 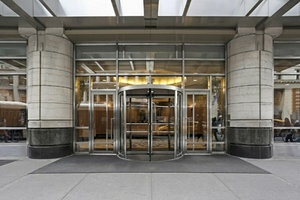 With elevator access and full-service concierge, the venue is very well-equipped to host a range of events. The space also offers valet and a wide variety of facilities. 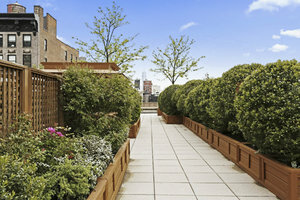 This brilliant rooftop space offers panoramic views of Chelsea and is an impressive space for one-of-a-kind events.